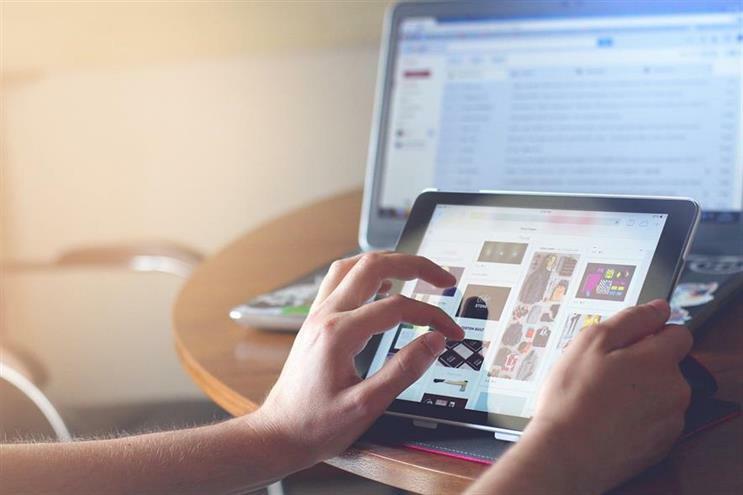 Zenith forecasts that advertisers will spend 40.2% of their budgets on online advertising this year, up from 37.6% in 2017. Globally, advertisers continue to increase the share of their budgets allocated to paid digital channels. According to the March 2018 edition of Zenith’s Advertising Expenditure Forecasts, published today, online advertising grew by 13.7% in 2017 to $204bn (£144.16bn). It accounted for 37.6% of global advertising expenditure in. 2017, up from 34.3% in 2016. In 2017 online advertising already accounted for more than 55% of adspend in three markets (China, Sweden and the UK), so there is plenty of potential for further growth. The advertising tech sector too has been growing. Zenith tracked the revenues of 14 listed ad tech companies between 2010 and 2016, and found that their revenues grew five times faster than online revenues over this time. This growth in spend is part of the wider process of digital transformation, Zenith said, as advertisers invest in technology, data and innovation to revolutionise their relationships with consumers, said the report which added that "there was no evidence" that advertisers were shifting spend away from digital due to concerns around effectiveness and transparency. "We are observing sustained ROI from digital transformation," said Vittorio Bonori, Zenith’s global brand president. "And we are now at the forefront of a transformation as brands shift budgets along the consumer journey, benefit from powerful algorithms and advanced machine learning techniques, and invest in new e-commerce solutions. This transformation is at the heart of driving brand growth." In fact, Zenith's research indicates that the fastest growing brands within categories such as communications, financial services and automotive tend to perform strongly on measures such as share of category search and website traffic. For this study, Zenith took six independent studies on brand growth – Millward Brown Brandz, Seigel & Gale Brand Simplicity Index, Interbrand Top 100, NetBase Brand Love study, Brand Finance Top 500 and the European Brand Institute’s Top 100 – and combined them into a single index of growth. It then analysed how this new ranking correlated with financial performance, media activity, digital activity, and the performance of owned and earned content. For automotive brands, for example, there’s an 89% correlation between their ability to rise up the index and the traffic to their websites, the report said. Within the financial services category, rising up the index has a 71% correlation with the popularity of their owned content, and for communications brands it has an 81% correlation with how much of their revenue they spend on advertising. In December Zenith forecast that global adspend would rise by 4.1% in 2018. It has now upgraded its forecast to 4.6% for this year. This is thanks to improved economic growth in China and Argentina. "A 0.5 percentage point revision to our forecasts is unusual; the last time we revised them upwards by so much was back in March 2011," Zenith said. Thanks to surprisingly strong growth in early 2018, Zenith now expects China's adspend to grow 8% this year, up from their initial forecast of 6% in December. "A notable development here is that television has fought back against strong competition from online video and is no longer losing adspend, which it did in 2014, 2015 and 2017. We expect 1% growth in television adspend in China this year, alongside 13% growth in online advertising," the report said. Argentina too has exceeded expectations. It's GDP grew 2.8% in 2017, beating the IMF’s forecast of 2.5% growth, fuelled by construction, agriculture and foreign investment. Zenith now forecasts that adspend will grow 1% in Argentina this year, up from our previous forecast of 2% decline, as consumer spending starts to rise again. "The global ad market grew by 4.0% last year," Jonathan Barnard, Zenith’s head of forecasting and director of global intelligence, added. "After a jump in confidence, we now expect it to grow substantially faster this year, boosted by the Winter Olympics, football World Cup and US mid-term elections."